We love how technology can help our children in their daily lives. 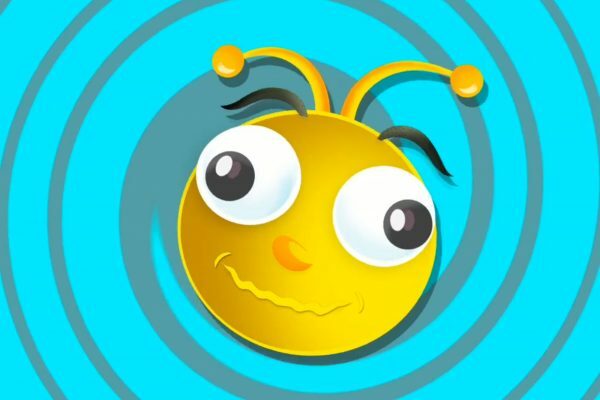 Here are a whole host of apps to help with the development of crucial life skills such as hygiene, community experiences, social skills, safety and more. 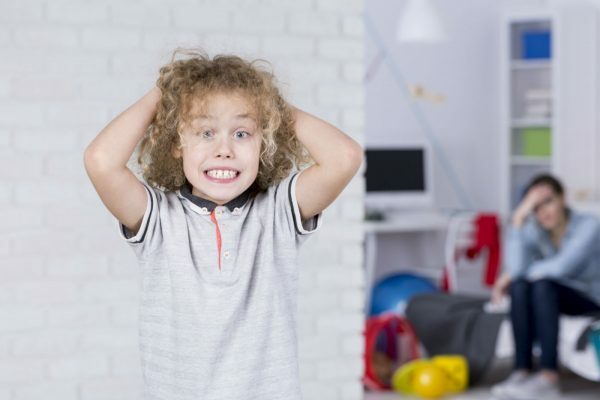 Living Safely provides self-directed learning sessions for 27 important safety skills topics based on proven content developed by the Attainment Company. 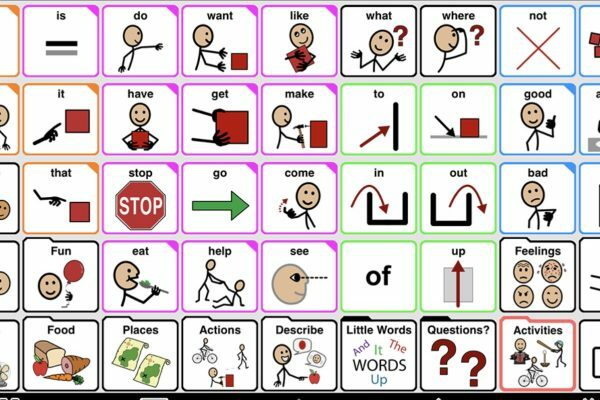 Living Safely provides an accessible learning tool that is specifically designed to be used directly by individuals with autism, learning or other developmental disabilities at their own pace. Anyone who needs support with understanding important safety skills necessary for daily living can benefit from the simplicity and self-directed nature of Living Safely. Topics covered include bathroom safety, fire safety, doing dishes by hand, getting lost, sun safety and more. 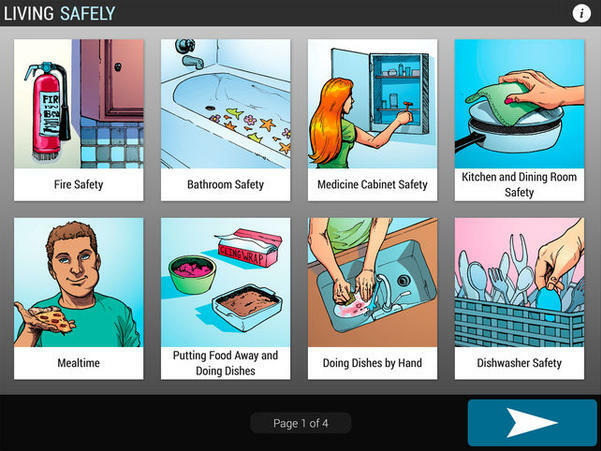 Another app from the creators of Living Safely app above, Everyday Skills provides self-directed learning sessions for 40 important skills necessary for living independently and accessing the community. Modules include a range of different store experiences, taking care of pets, dentist visits, riding in a car, going to work etc. The Social Express® an is engaging, educational curriculum for children and young adults with social learning challenges. 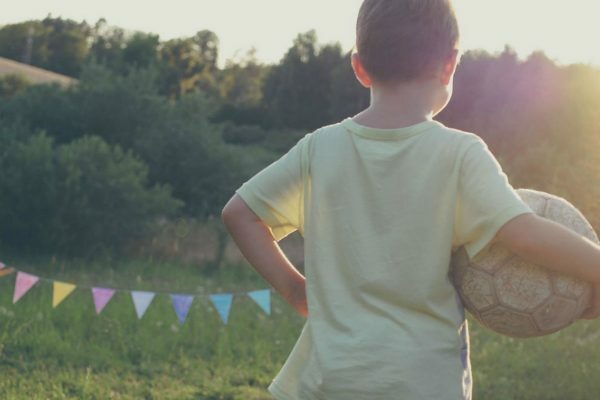 The curriculum is designed to teach users how to think about and manage social situations, helping them to develop meaningful social relationships and succeed in life. The Social Express II App has two options. Try it or Member Login. Try it is a free app or sign up for a recurring membership fee. 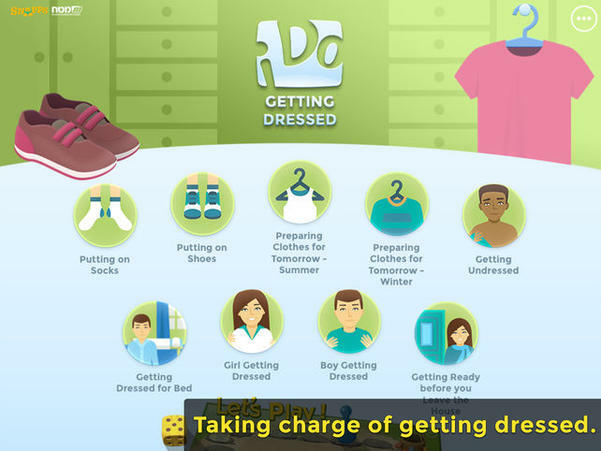 Learn daily life skills with video modeling and fun games. Designed by professionals specifically for those on the autistic spectrum disorder, Intellectual Disabilities and other special needs, iDo Hygiene is an innovative and comprehensive application for learning the most common personal hygiene daily activities (teeth brushing, shampooing , hand washing, toilet training, taking a shower , public bathroom, etc.). Through the use of video, images, written text, narration, each task is broken up into its stages, and may be learned step by step. By building a sequence of the task with photographs of the user they are able to see themselves performing the task. Additionally, a board game combines fun with learning. The activities in the game are an expansion of the videos and images sequences, and allow generalisation and transfer of performing the tasks to other environments. I Can Count Money Australia is a fun 8 games-in-1 money counting game for kids ages 4-12. 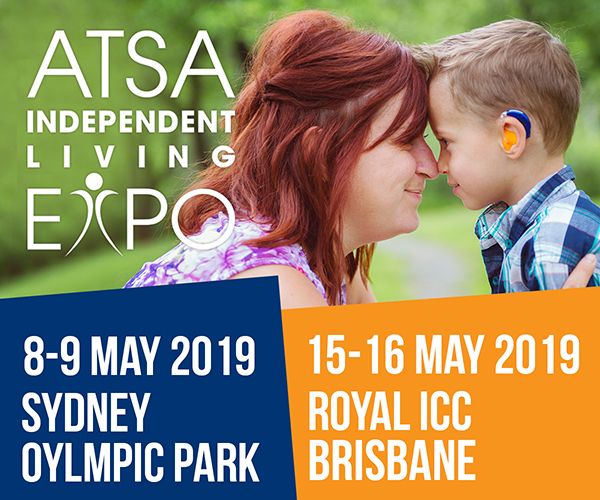 Kids will learn how to use Australian currency to pay for items, make up change combinations, and calculate how much change they should get back. Drag, flip, pinch, rotate and flick coins and bills across the table to drop them into payment area to make up the correct change. 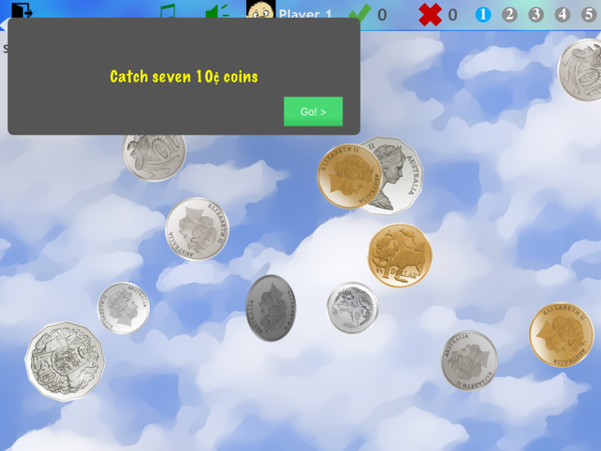 Also includes a coins/money calculator to help children learn how to add up money. 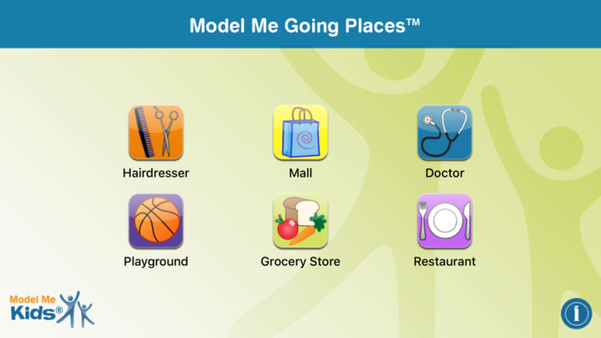 Model Me Going Places™ is a great visual teaching tool for helping your child learn to navigate challenging locations in the community. 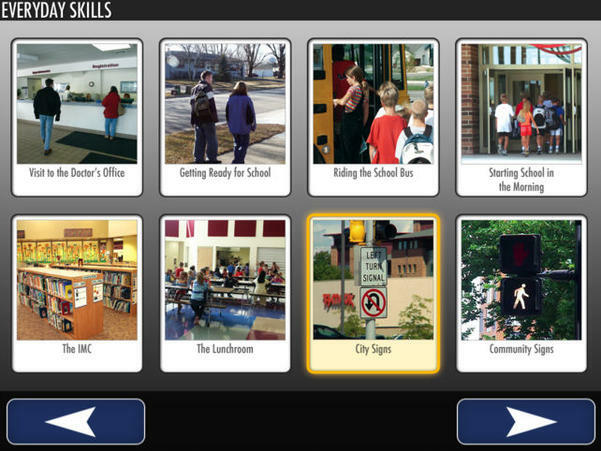 Each location contains a photo slideshow of children modeling appropriate behaviour. Locations include the hairdresser, mall, doctor, restaurant and more. To increase independence or just for fun, iDress for Weather provides children and adults, with or without disabilities, the opportunity to make connections between weather conditions and clothing through bold, brightly coloured images, a simple swipe, and without the need for reading or math skills. By setting individualized temperature ranges (cold to one person is not the same as cold to someone else!) and putting individual clothes in the closets (What’s in your closet? You decide! ), iDress for Weather is customizable for anyone living in any climate with any personal preferences or needs. As reported by parents and teachers alike, iDress for Weather is a great tool in increasing a child’s independence and reducing conflicts in morning routines. 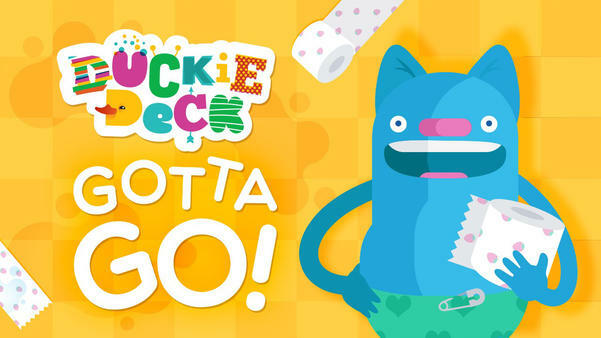 Without further a “do”, may we present Duckie Deck Gotta Go – the app that shows kids all the fun and important steps of going number two. It’s perfect for advanced potty training and practicing healthy hygienic habits, and also delivers some giggles along the way. 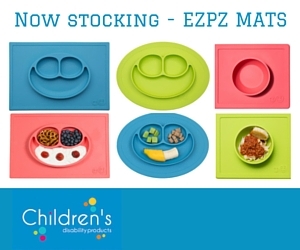 Start out with a vibrant snack and a hungry little monster. After munching down, rub the belly to get digestive juices flowing, and watch as a colourful parcel is deposited in the loo. Then flush and help the parcel find its way through the complex plumbing. Don’t forget to wipe up afterwards! 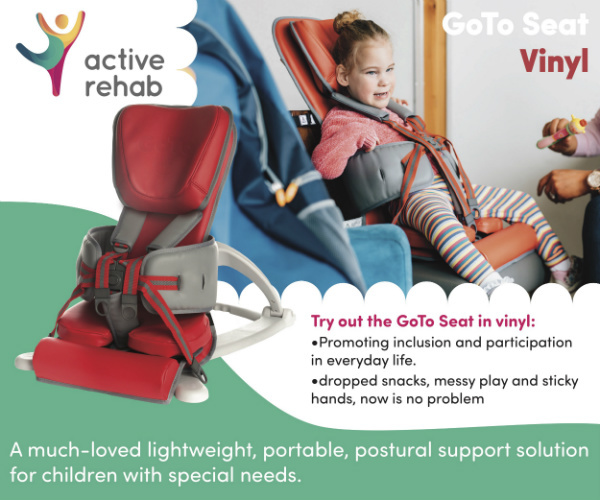 Older →I’m living the #MumLife – special needs edition!